Interested in the future of organ donation? Don't miss this meeting! The shortfall between the demand and availability of organs for transplantation has never been greater. Tackling this mismatch requires a multifaceted approach, which addresses issues at all levels. The Cutting Edge of Transplantation 2016 focuses on how the effects of redistricting, the possibility of incentives, and how the use of marginal donors can and will impact the donor organ shortage problem. Additionally, in light of the proposed new UNOS heart allocation algorithm, the 2016 meeting includes a dedicated heart track, “Effects of Redistricting on Heart Transplantation,” focusing on topics of great importance to the heart transplant community. 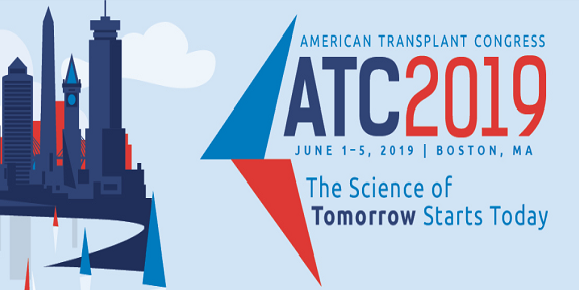 Join your colleagues at this high-energy, interactive meeting to explore how we, as a community involved in transplantation, will move the field forward. See this year’s CEOT program and come be a part of the changing world of solid organ transplantation. The following overarching objectives have been identified for this meeting. Summarize recent or proposed changes in organ allocation systems relevant to their practice. Evaluate proposals regarding incentives for organ donation.